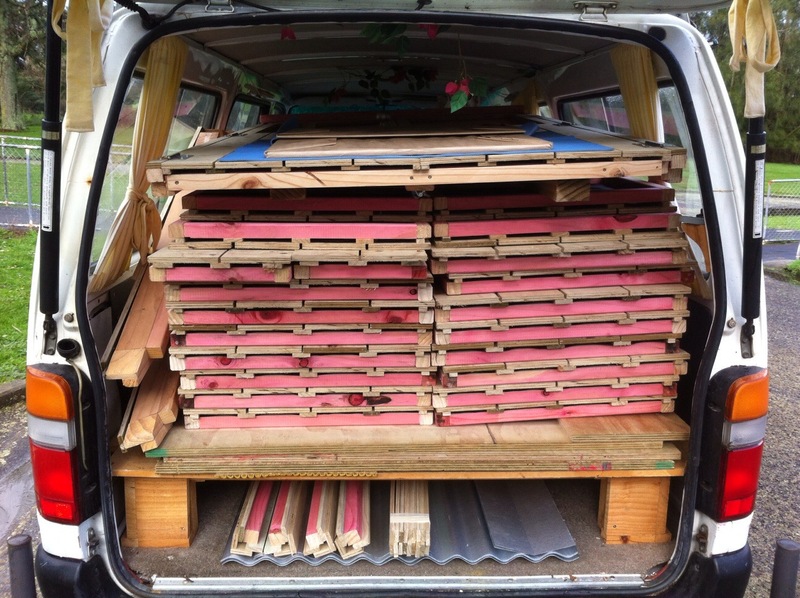 ← Plywood cladding…super neat and tidy!! We deliver! For just $1 per km (one way) anywhere in the North Island! 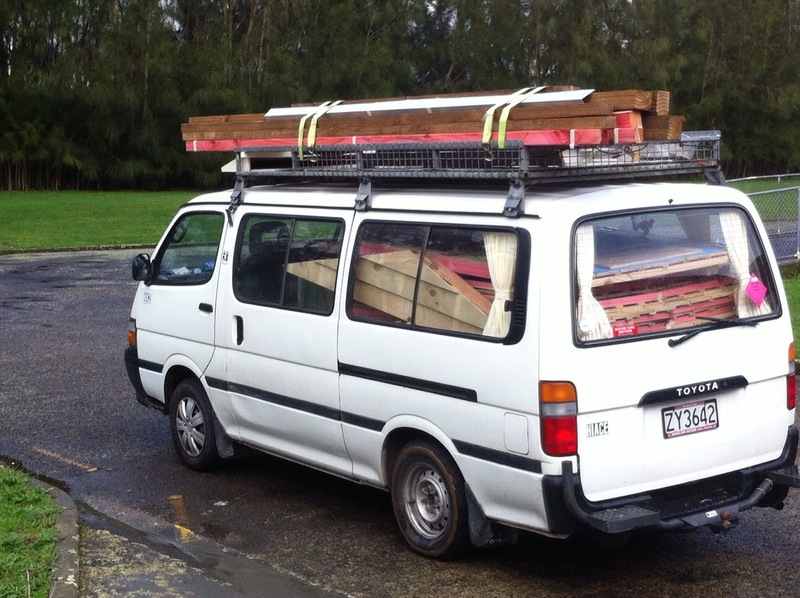 This entry was posted in garden shed, kit set shed and tagged delivery, garden sheds, Wanganui, Wellington. Bookmark the permalink.